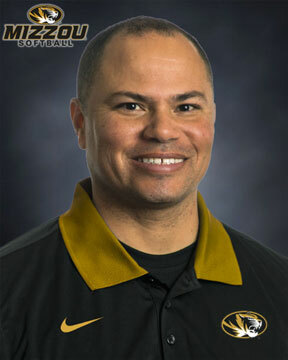 Chris Malveaux, widely regarded as one of the top hitting instructors in the country, begins his 1st season as assistant coach at the University of Missouri. Malveaux recently spent the 2018 season at the University of Kansas as the program’s video coordinator. 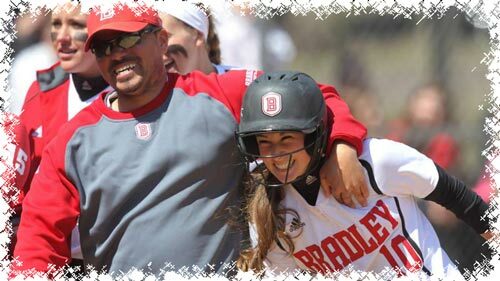 He has a combined 17 years of experience as an assistant and head coach at the NCAA Division I level. Prior to his tenure with Kansas, Malveaux served as the associate head coach at University of Louisiana Lafayette from 2016-17. It marked his second stint with the Ragin’ Cajuns, as he was also an assistant coach from 2009-11. The 2010, the Louisiana coaching staff was selected as the NFCA South Region Coaching Staff of the Year after compiling a 45-18 record, NCAA Super Regional appearance and No. 16 national ranking. In his five combined seasons at Louisiana, Malveaux was a member of five Sun Belt Conference and Tournament Championships, five NCAA Regionals and two NCAA Super Regional bids. Malveaux also served as an assistant coach at Bradley from 2012-15, head coach at McNeese State from 2005-08 and an assistant coach at McNeese from 2002-04. In 2014, he helped guide Bradley to its second all-time Missouri Valley Conference Tournament Championship. As a member of the Braves’ coaching staff, the team tallied nine All-MVC accolades and three NFCA All-Mideast Region award winners. In his first season at the helm of McNeese State, Malveaux led the Cowgirls to the 2005 Southland Conference Tournament Championship and an NCAA Regional appearance. It stands as only one of five all-time SLC Tournament titles and NCAA Tournament appearances in the 29-year history of McNeese State Softball. Over seven combined years as an assistant and head coach at McNeese, Malveaux oversaw 34 All-Southland Conference recipients.